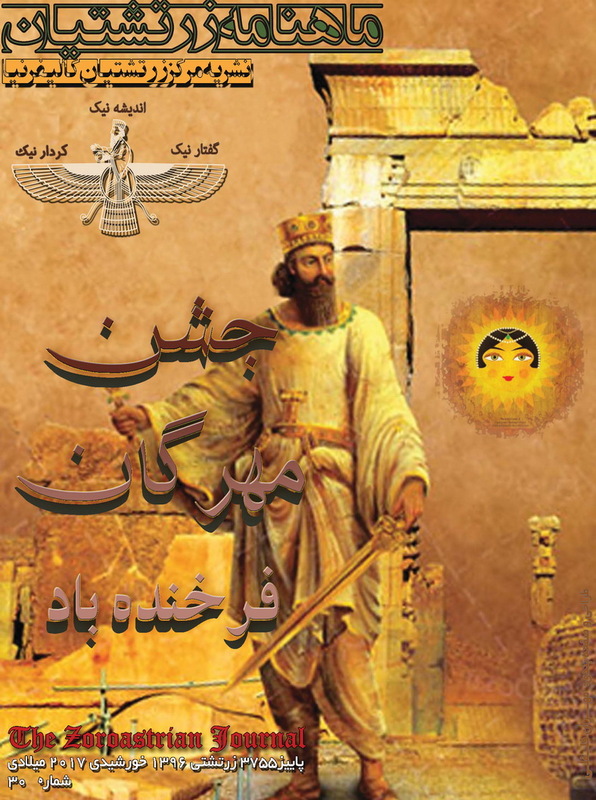 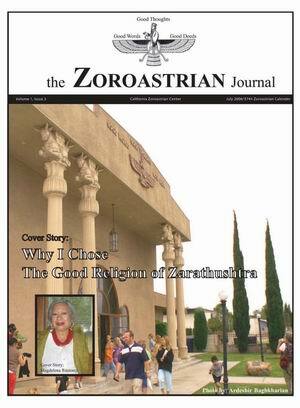 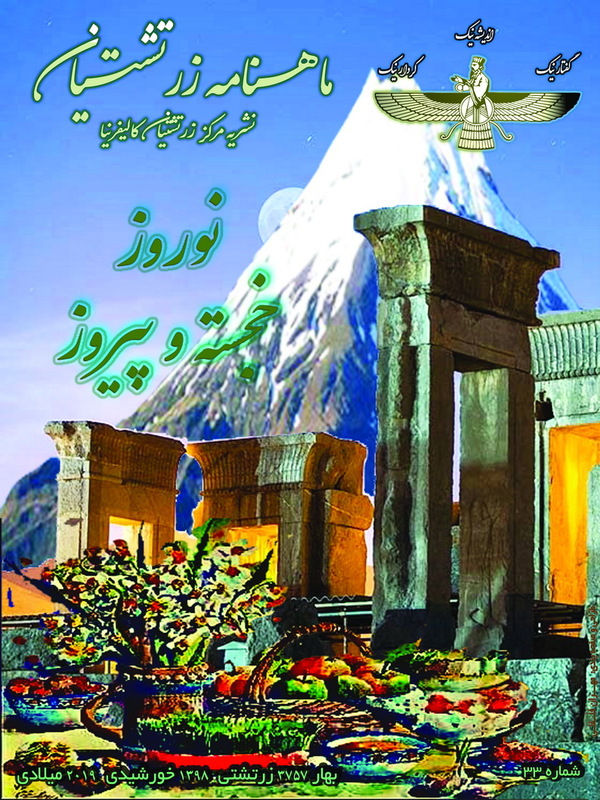 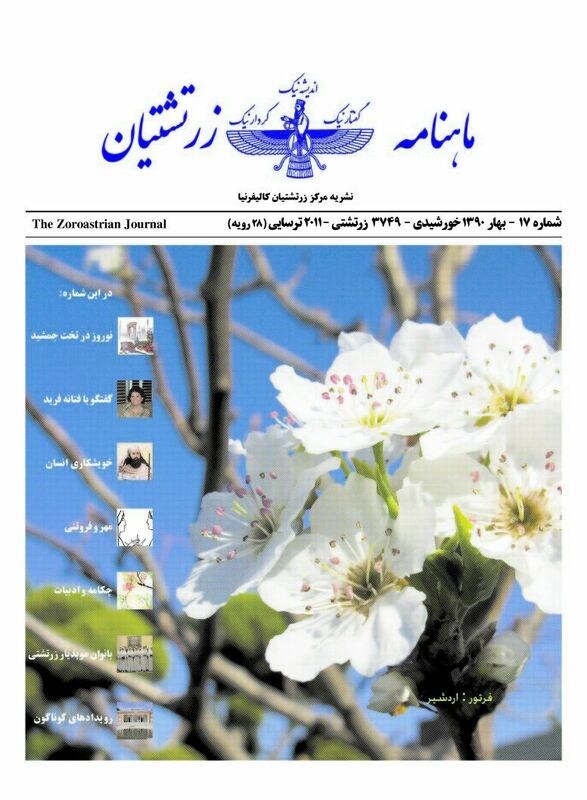 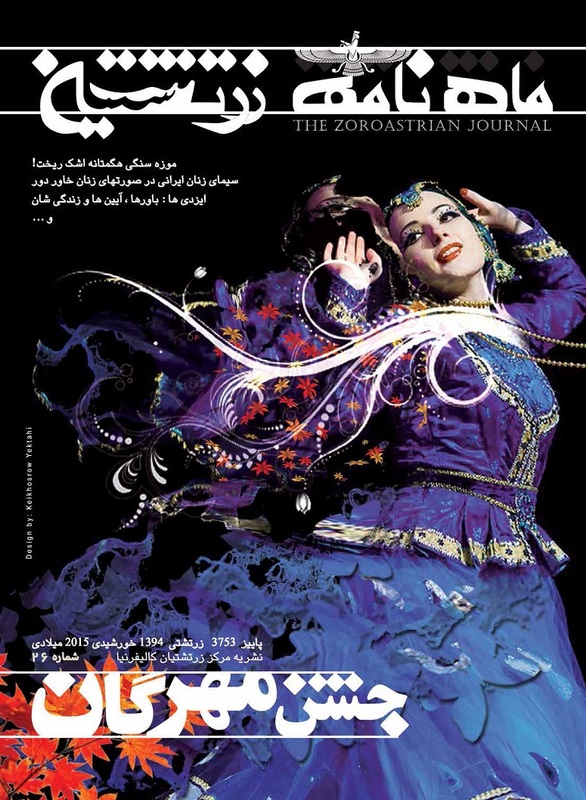 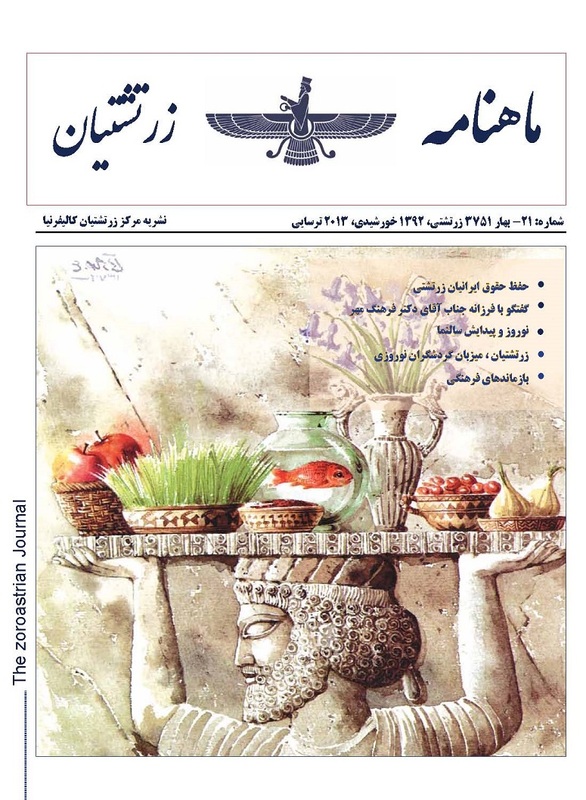 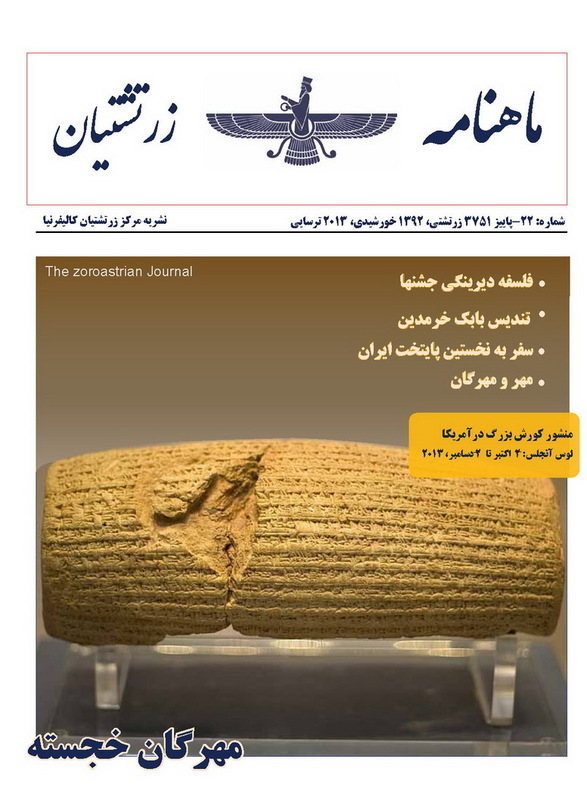 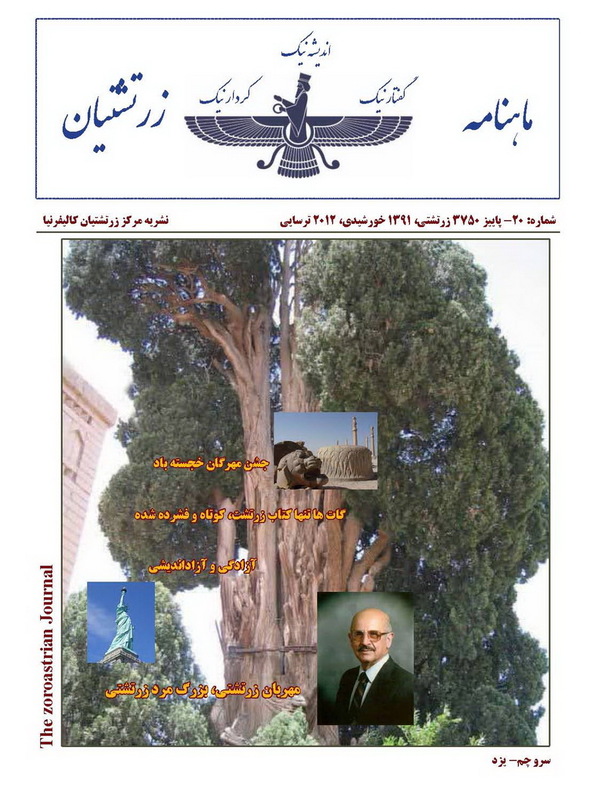 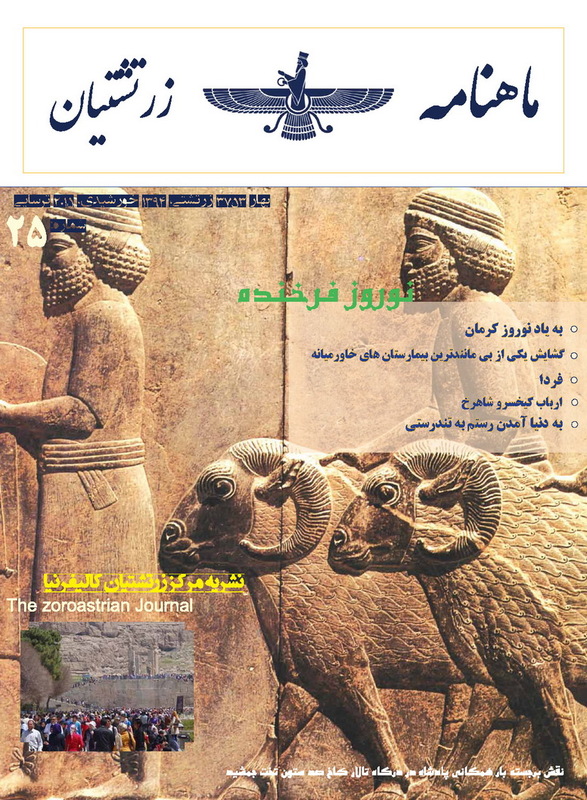 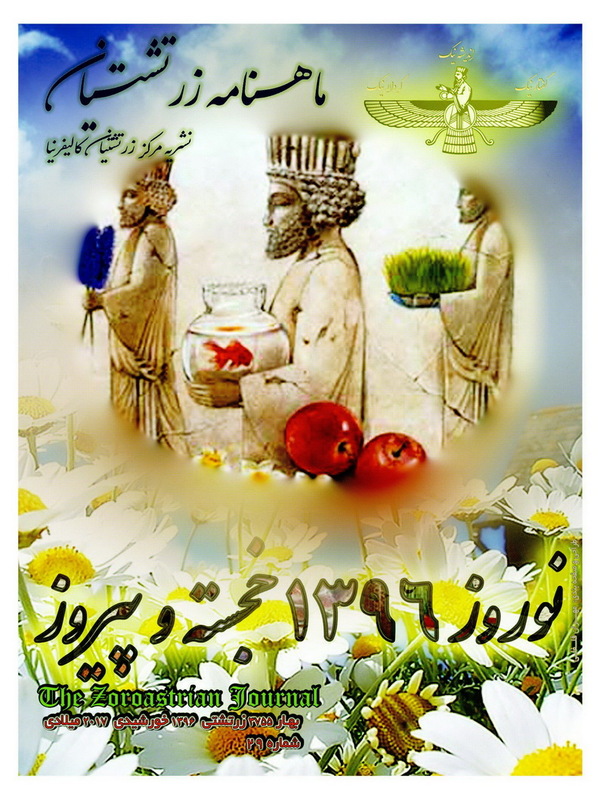 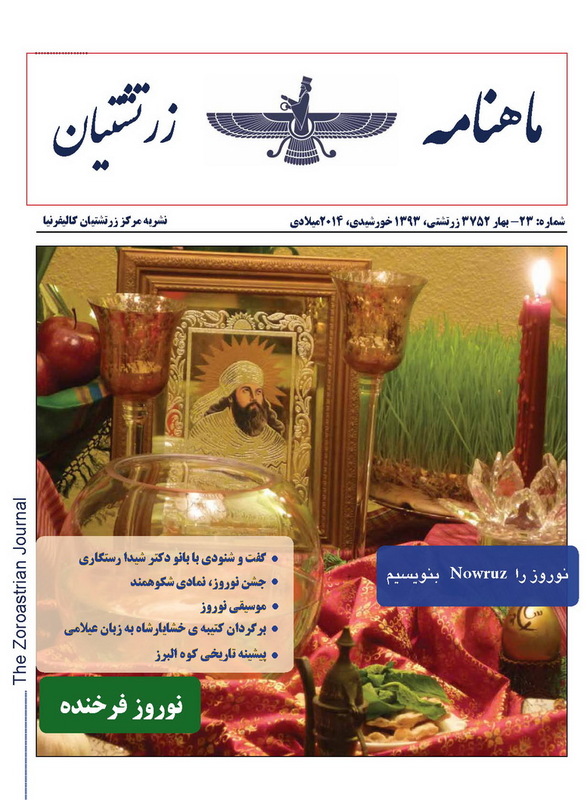 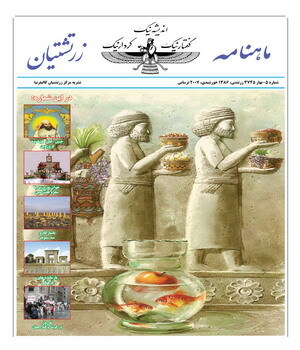 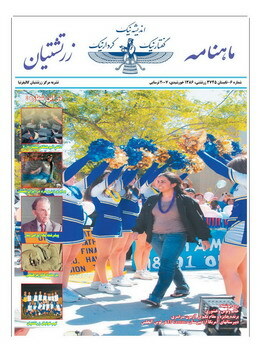 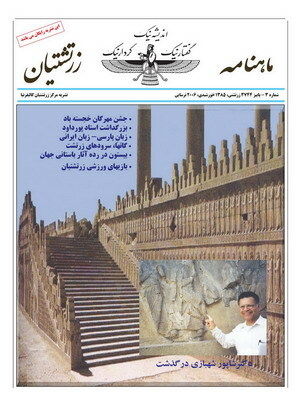 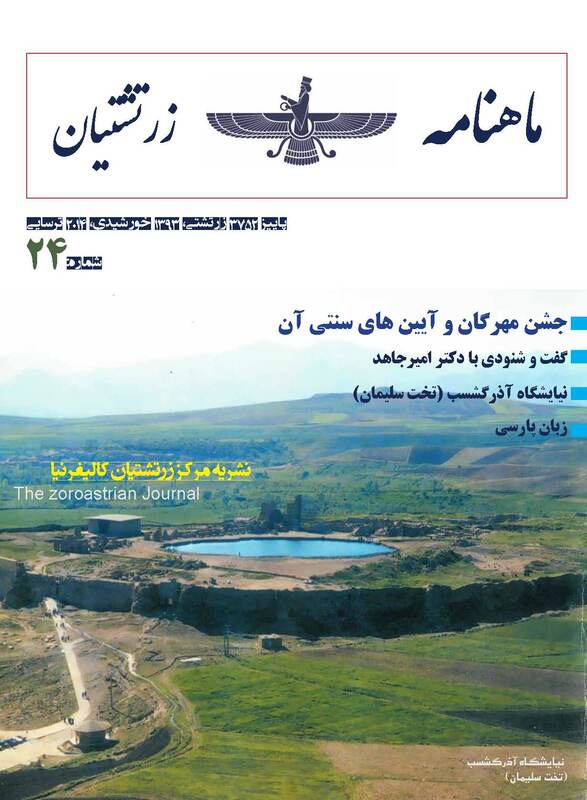 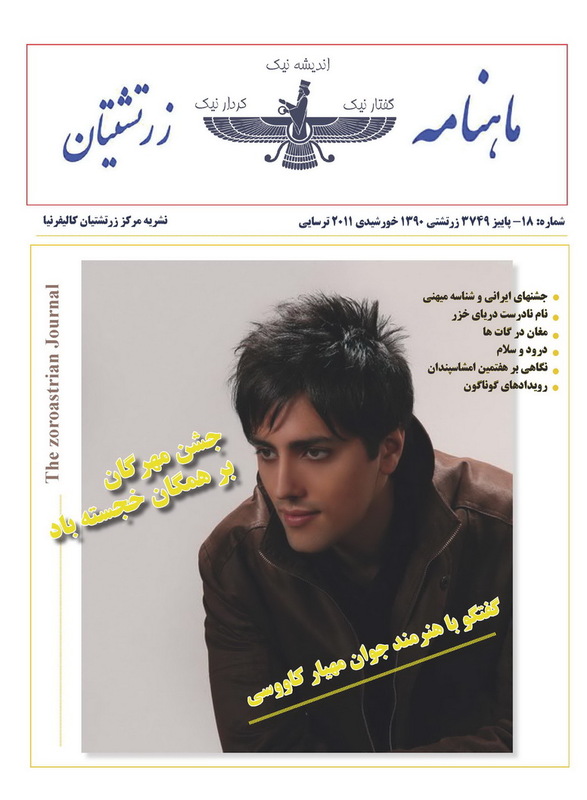 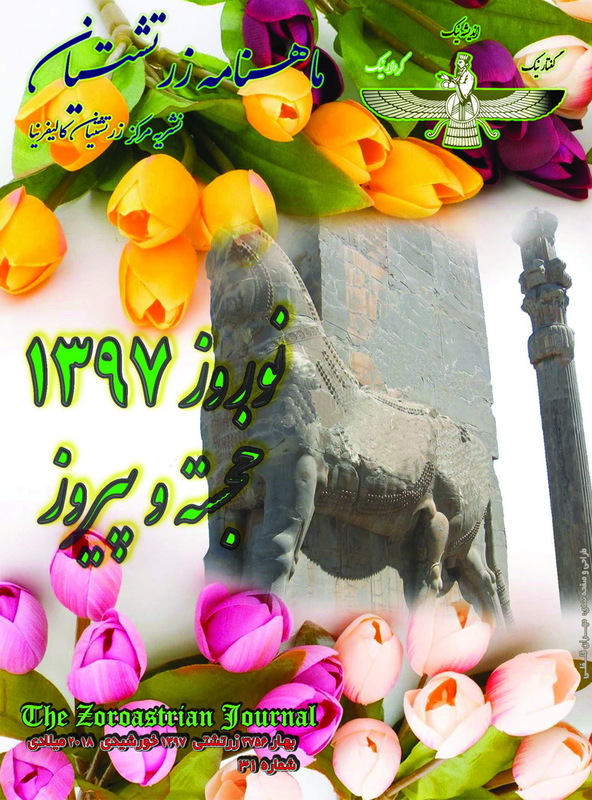 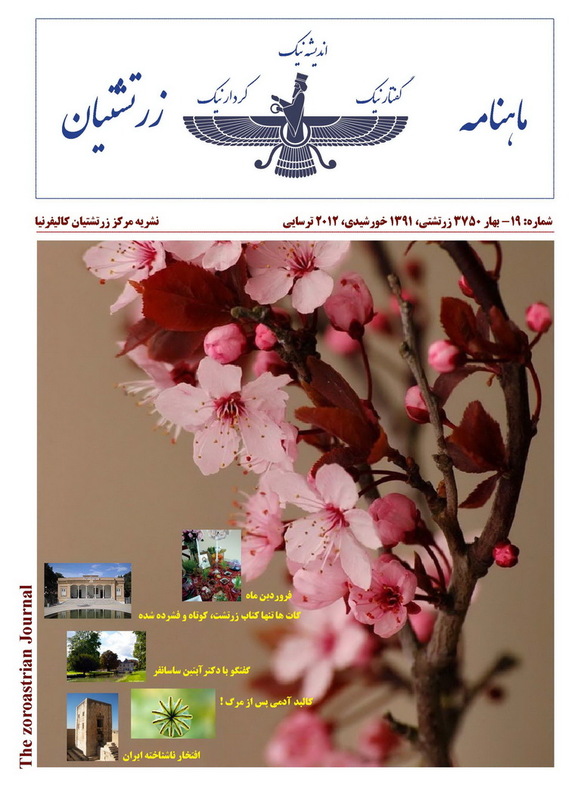 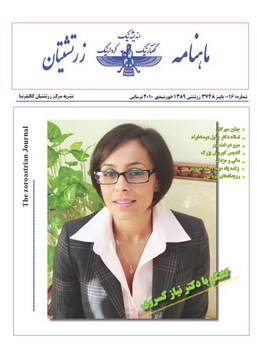 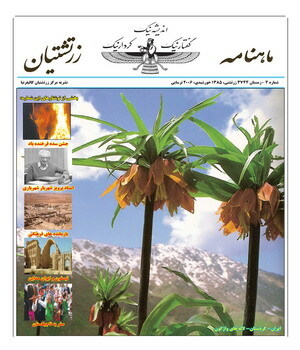 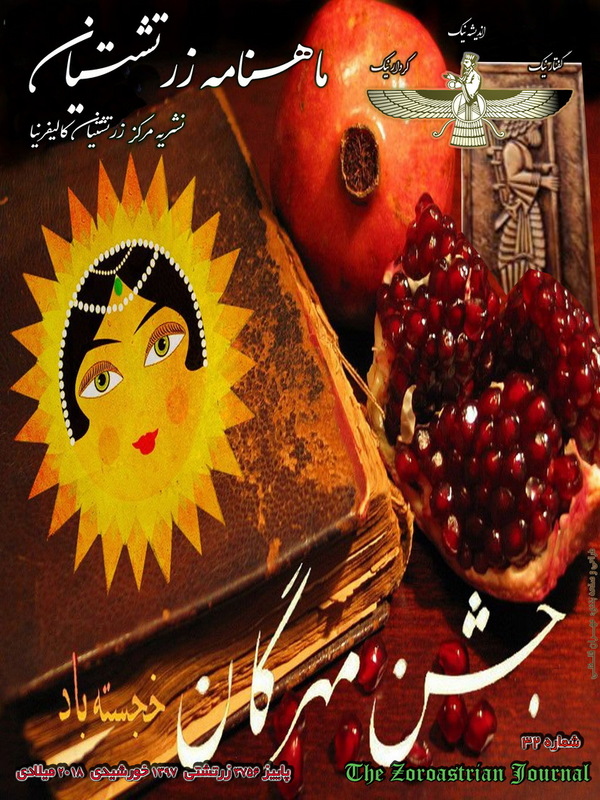 Click on the Zoroastrian Journal Issue you want to review. 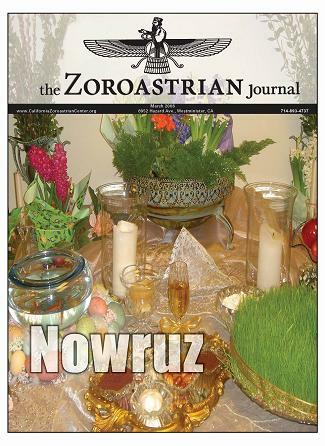 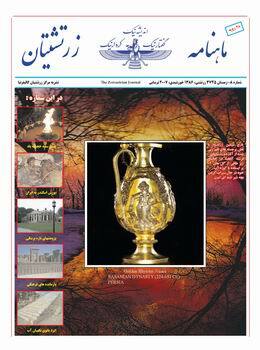 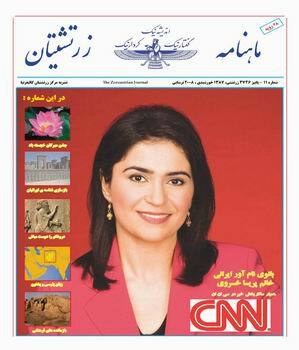 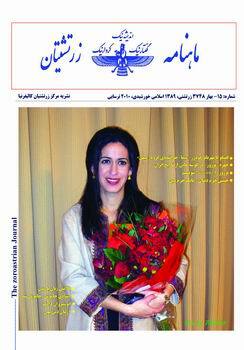 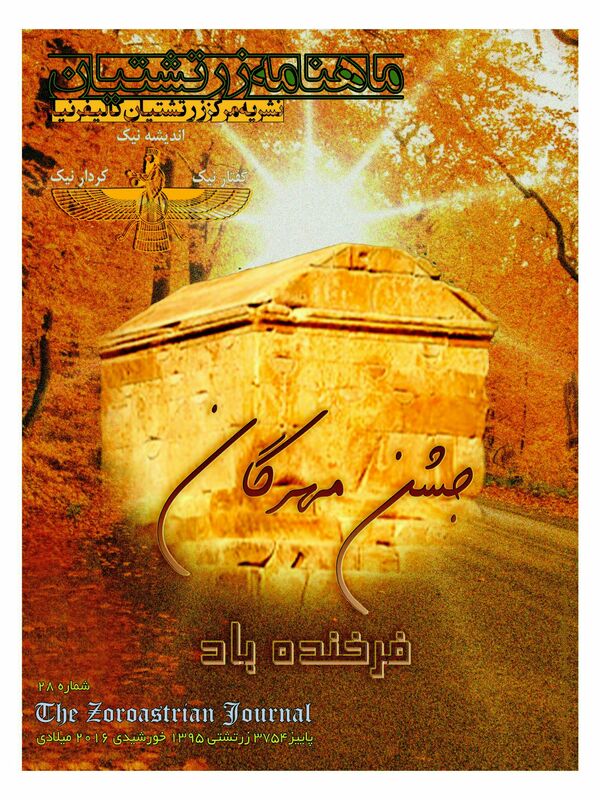 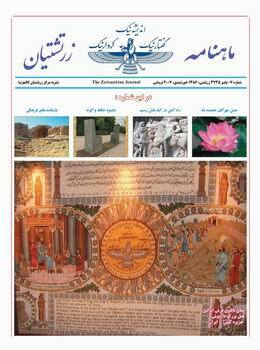 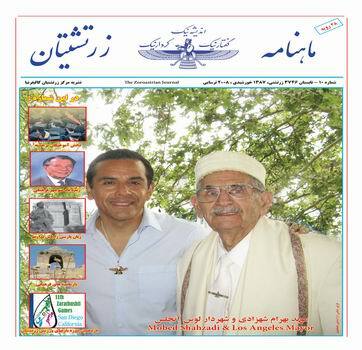 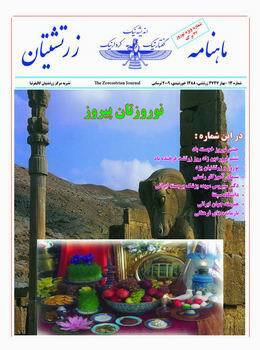 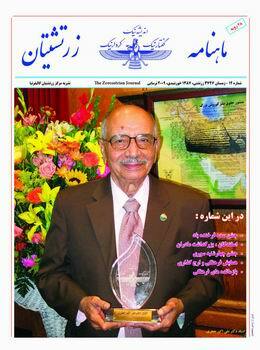 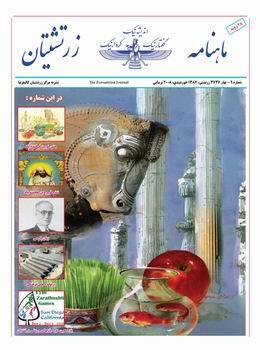 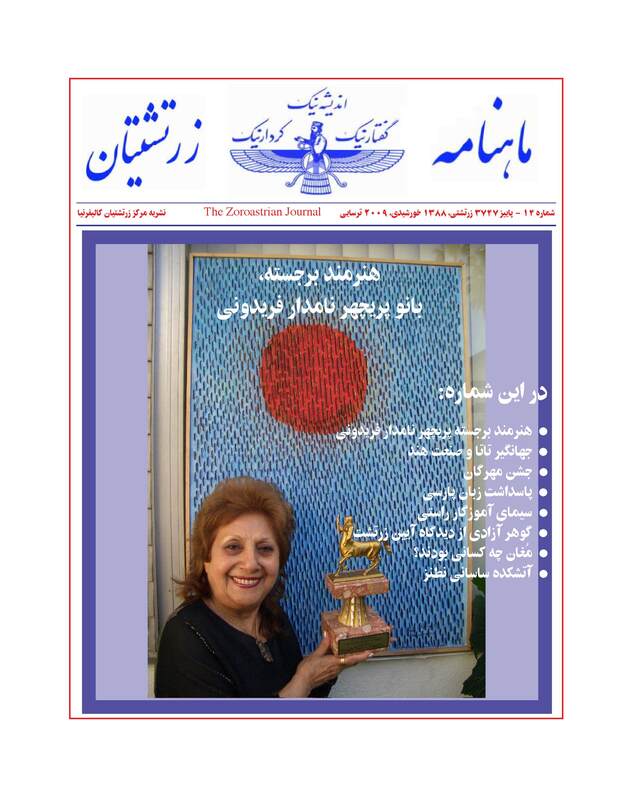 Please cosider donating to Zoroastrian Journal. 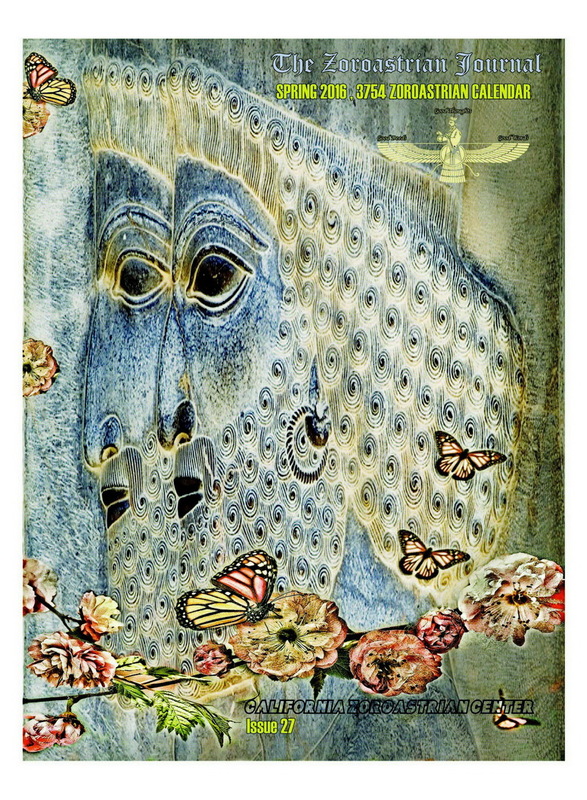 * Thank You.